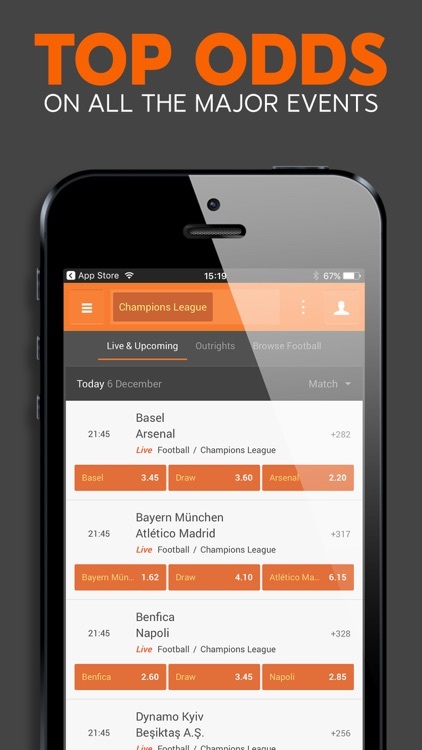 Download the 888 sport app now for instant betting on the biggest and best sporting events on the planet. 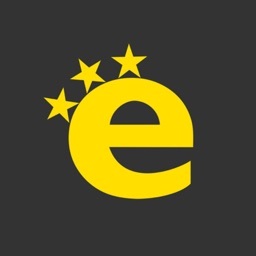 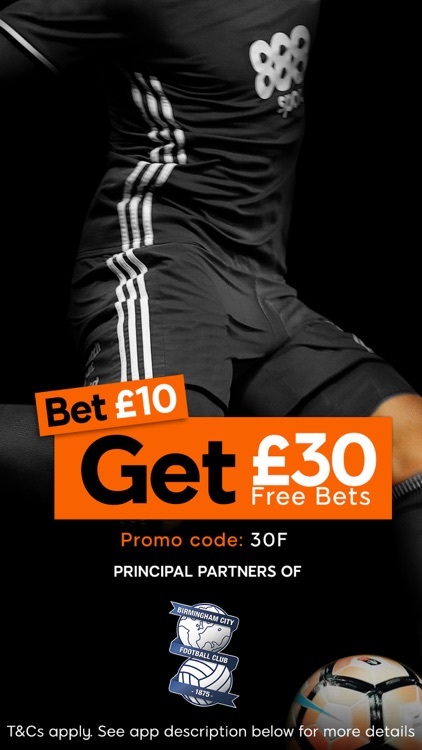 Bet on sports events including, Football, Tennis, Horse Racing, Rugby, Snooker, Greyhounds, Ice Hockey, Golf, Baseball, Basketball and Cricket, all featuring LIVE, in-play markets. 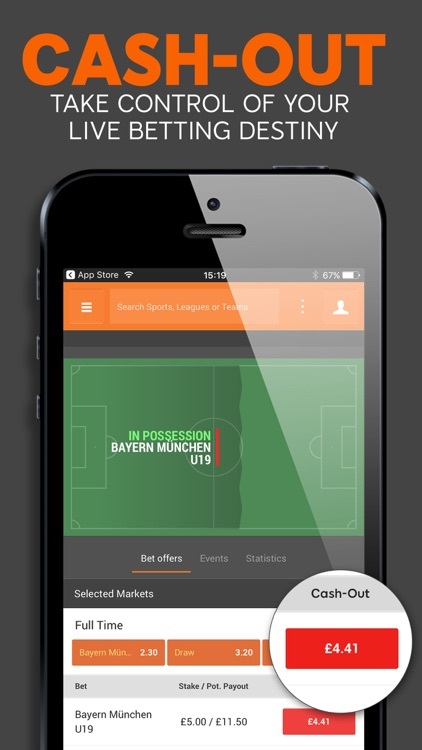 Log in quickly and simply with touch ID then get betting on thousands of live and pre-match markets on the Premier League, Champions League, ATP tennis, Wimbledon, Masters golf, Premier League Darts, horse racing and much, much more! 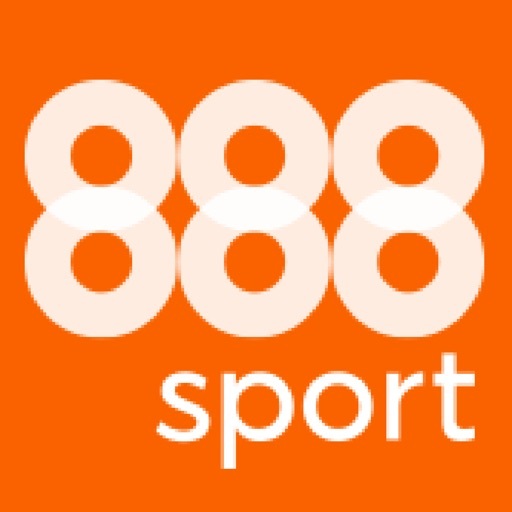 With easy navigation, special offers and often industry-best betting odds on the biggest sporting and political betting events, 888 sport is your one-stop online betting shop! 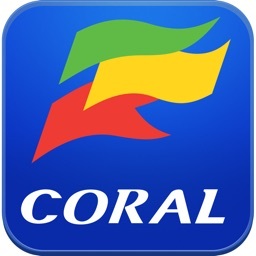 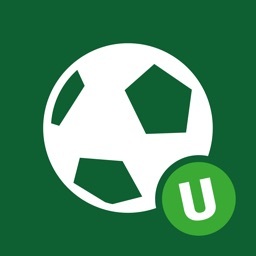 Users must be aged 18+: https://www.888sport.com/responsible-betting.htm. 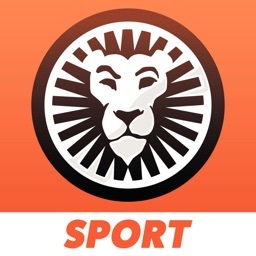 Keep track of the scores with up-to-the millisecond updates, which include all the latest stats, from corners and cards, to goals and throws to aces and double faults – and bet on it all! 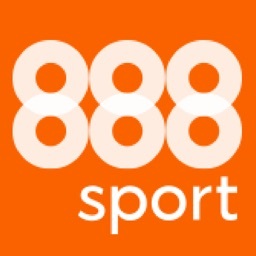 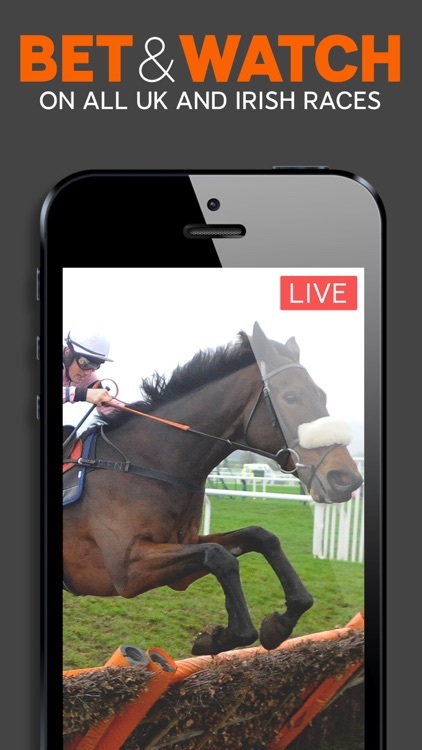 Bet now on the 888sport app for football, horse racing, tennis, golf, cricket and live betting!